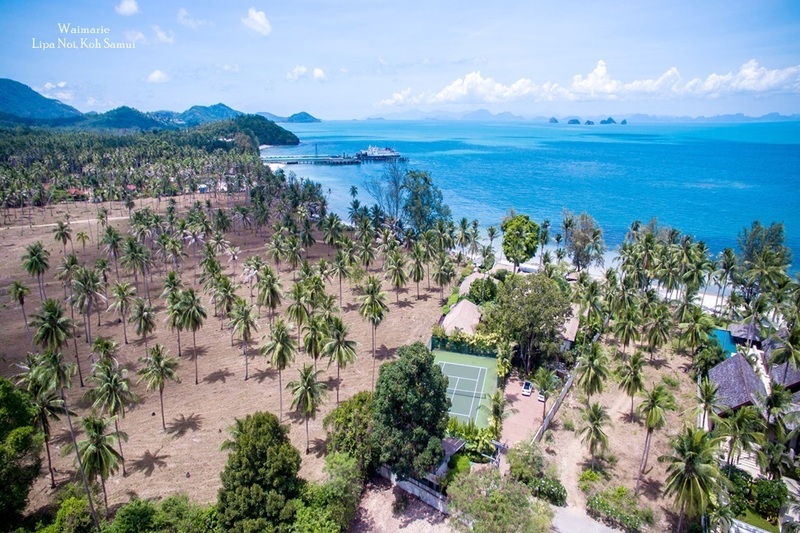 Thailand has lob been a famed destination for international visitors who flock to it beaches, cities and historical sites, as well as to enjoy the friendly climate, warm people, delicious cuisine and laid back approach to life. An estimated 15 plus million visitors choose Thailand as a travel destination each year, making the "Land of Smiles" on of the most popular tourist spots in the world with a large percentage returning to the Kingdom on more than one occasion. Thailand prides itself on being one of the few countries in Southeast Asia never to have been colonised by a foreign power.The country's colourful history stretches back to the 14th Century when it was officially called Siam and since then it has grown to become a regional economic power with a populations of 65 million people. Thanks to Thailand's diverse geography, the country offers visitors a wide variety of landscapes and activities on a visit. The tree official seasons are the hot, the rainy and the cool season, but the dates for each of these can vary in different regions, which means visitors can enjoy fabulous sunny weather in Thailand for most months of the year. Despite having avoided physical colonization, Thailand has adopted a number of western features over the last 20 years. 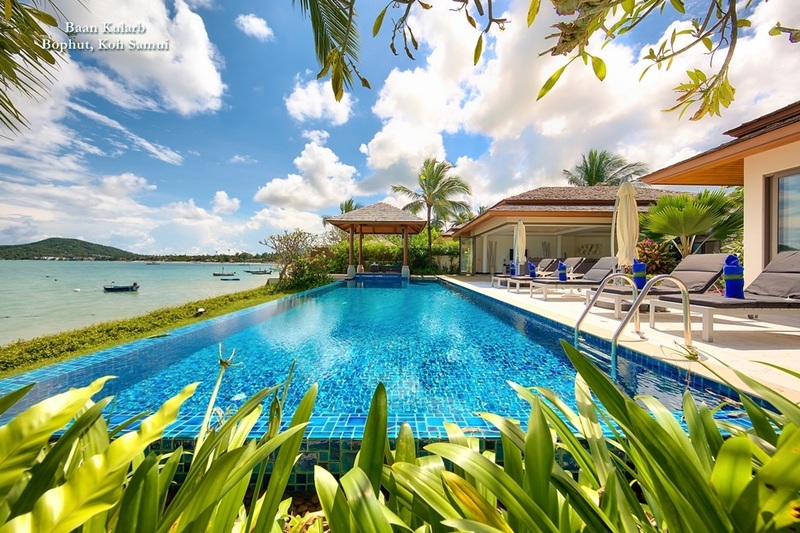 English is widely spoken and the country's well established travel routes and foreigner friendly services make travelling around or staying for an extended holiday easy. 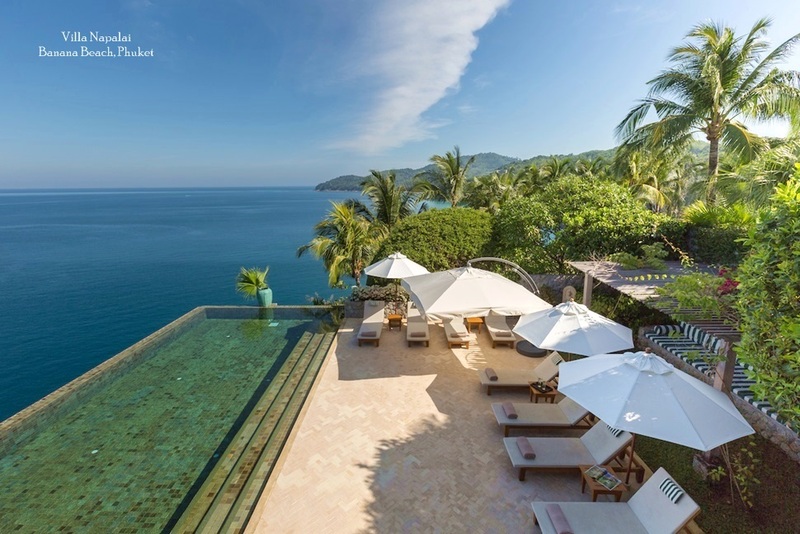 With so many visitors flocking to Thai shores, a high percentage of the population is employed within the tourism industry, either at one of the thousands of international hotels that pepper the country's resort destinations, or in private villas, at restaurants or in other service based professions. 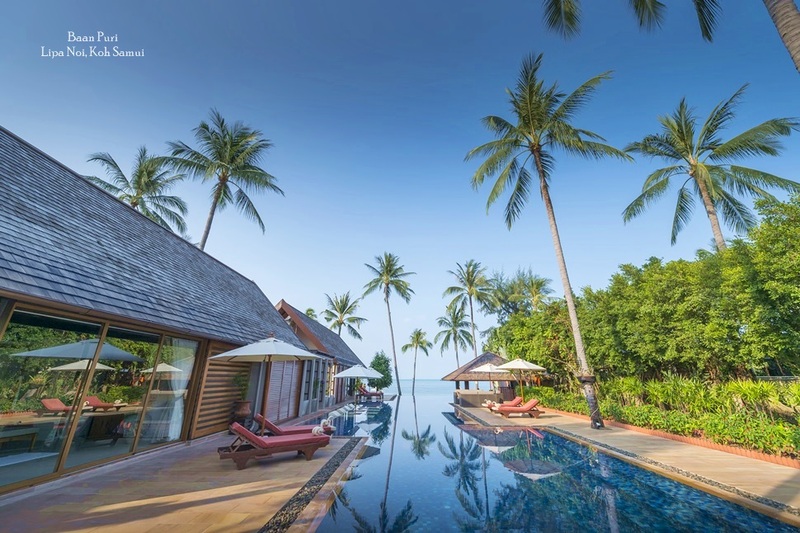 Thailand's most international destinations are the islands of Koh Samui and Phuket, as well as the cities of Pattaya, Bangkok and Chiang Mai. In more remote areas, English language speakers can can be thin on the ground. but a smile, a few hand gestures and a good phrase book are sure to win over the local people, who are always keen to help visitors get the most out of their stay. 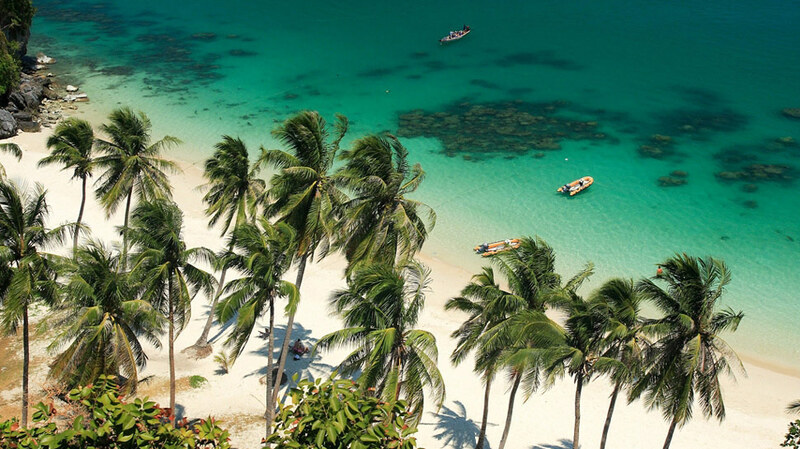 Thailand's incredible coastline is definitely one of the key attractions for visitors and offers them the chance to enjoy some of the world's finest beaches, not to mention one of the most spectacular and diverse marine eco-systems on the planet. The huge range of underwater species on display makes for some memorable snorkelling and diving and the clear waters off islands like Koh Tao near Samui and Koh Phi Phi near Phuket have become meccas for first time SCUBA divers who head there to get their license and catch a glimpse of this incredible world. In the north of the country, Thailand's forested countryside is also home to an impressive range of land species and trekking is a popular pass time n the mountainous regions around Chiang Mai. In some areas, such as Khao Yai, not far from Bangkok, local wineries offer a refreshing day trip and horse and elephant riding make for a more leisurely way to enjoy the stunning countryside. In the capital Bangkok, the Grand Palace is a must-see for visitors with its glittering temples and the famous Emerald Buddha housed and guarded in the centre of the vast palace grounds. The majority of Thai people practice Theravada Buddhism and many young men still spend some of their early life living in the temple as a novice monk. The chance to learn the ways of Buddhism is also now open to foreigners wanting the learn about this ancient religion and philosophy. Even a short visit to a Thai temple offers a special insight into the more traditional side of Thai life. In fact, the cultural side of Thai culture remains a strong attraction for many visitors,complementing the more natural attractions on offer in this diverse and enchanting land.